As if this company doesn't have enough already in the works, they're at it again. 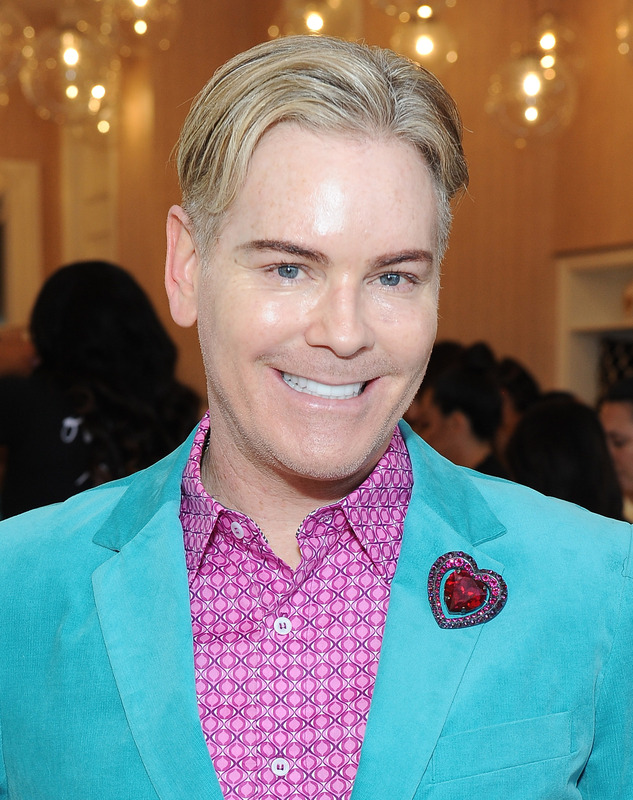 As the master of sneak peeks and founder of this beloved makeup brand, Jerrod Blandino teased three Too Faced products. He only posted one photo, but it was enough to get excited about — think two new palettes and something never seen before from the brand. It's unclear what's in the photo, but that won't stop fans from speculating. Blandino loves to keep his fans in the loop when it comes to new products. He's constantly posting mysterious shots to his social media and keeping fans guessing, and this time is no different. According to a blurred out Instagram shot, there are three new products coming our way. Two of them look to be some sort of palette, while the third item has people freaking out. That mysterious product is a pretty pink spray can with the logo blurred out. Could it be a setting mist? Spray on nail polish? The possibilities are seriously endless. Although most of it is unreadable, you can make out the word "unpaintable" on the side. It's also sitting on a bunch of Pantone paint swatches, so a collaboration might even be in the works. Or perhaps it's a hint about the colors? Whatever it is, people are definitely excited about it. This could be the most teasing post he's ever put out. Let's just hope that these are either part of the fall lineup or he gives us some more hints soon. As far as the palettes go, those are a mystery too. Blandino did recently post an up-close photo of a blush and bronzer collection as well as the packaging, but this looks like something completely new. Too Faced is always working on different collaborations too, so that's definitely not out of the question. It's like whatever Too Faced touches turns into gold, and a new collab would be no different. Let's just hope that they're not working on anything paint-scented! Until then, you should probably start your own little Too Faced savings account, because they have tons of awesome products in the works. Just one look at Blandino's Instagram page and you'll see exactly what I mean. They have at least three new products coming soon along with a restock of their Sweet Peach Palette. Here, Too Faced, just take my wallet now. Blandino, if you're reading this, know that you're toying with our hearts in the best way possible.